Do you need help landscaping or gardening? Do you have a small private project or large public one? Do you want an idyllic garden or majestic grounds? We can make your plans come to life and your wishes come true! When developing customized solutions, we combine creativity with realistic planning and due care in the implementation phase. In the process, we are guided by your individual wishes, needs and interests, as well as the existing vegetation, topography, house architecture and the landscape's character. The result is a harmonious concept. 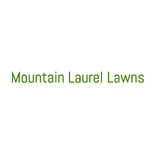 Mountain Laurel Lawns is a locally owned and operated company, which operates out of Tigersville, SC. We service customers all over the upstate. We pride ourselves on providing our customers the best quality services available. 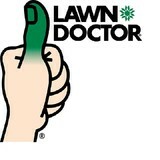 We will do everything we can to make your lawn Happy & Healthy! 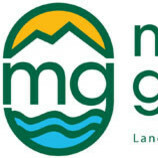 Mountain Laurel Lawns is an locally owned & Operated landscaping company. We serve Greenville, Anderson, Spartanburg, and the surrounding areas. We are Dependable and Reliable! Contact us today! 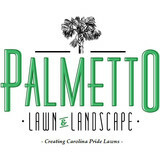 We offer the best lawn care services in Hendersonville. Please contact us for all of your landscape maintenance needs! In addition to the maintenance side of gardening, Avery Creek, NC gardeners can help you with garden design and choosing specific plants and grass types for your climate and area. Find an Avery Creek, NC gardener on Houzz. Narrow your search in the Professionals section of the website to Avery Creek, NC gardeners. You can also look through Avery Creek, NC photos to find examples of yards that you like, then contact the North Carolina contractor who worked on them.